Sales of existing homes in Maine dipped in September, down 5.14% when compared to the same month last year. Figures released by Maine Listings revealed conversely a rise in home values with the Median Sales Price (MSP) statewide up 3.75% to an MSP of $215,000. 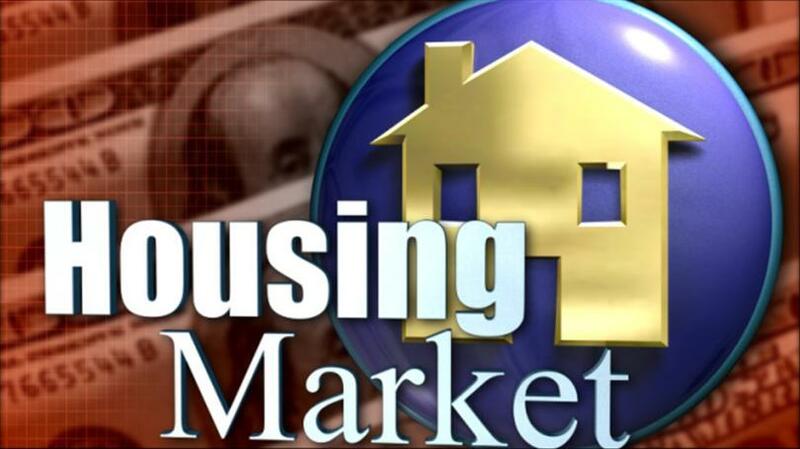 The MSP indicates that half of the homes were sold for more and half sold for less. The longer range comparison continued to show year to date rises in the number of homes sold in 2018 which are running 2.5% higher than in 2017. Is now a good time to buy or sell? Call us today on 207-553-1377 for a no-obligation discussion.